Enjoy a 5 Days and 4 Nights Stay in a 1 Bedroom Villa at the Island Seas Resort for this 4th of July Bahamas Vacation for as little as $499! Summer is the perfect time of year to visit the Bahamas, with warm weather and skies as clear and blue as the water, perfect for a day at the beach or outdoor spa! While others are battling road closures and crowds in the states, you’ll be relaxing in paradise! 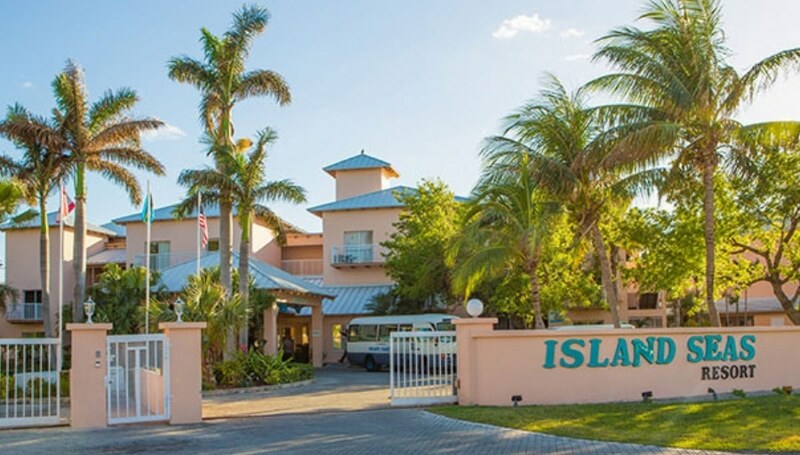 The Island Seas Resort is a the quintessential Bahamas resort, with spacious, breezy accommodations, unrestricted beaches drenched with sunlight and shaded with palms, beautiful pools, and many great amenities you won’t find at a cheap hotel! There is dining, drinks, a fitness center, and a full-service spa on site, along with a helpful concierge for your big days out! Your 1 bedroom villa has cable TV and a DVD player, a full kitchen, sitting area, extra sofa bed for the kids, and much more! The Bahamas are among the best vacation destinations in the world, with calm, clear waters and soft, powdery sand making up many of the best beaches in the world! Swim, surf, scuba or snorkel in the crystal-clear, warm waters of the Caribbean, or take a kayak, canoe, jet ski, or dinghy out to one of over 2000 secluded cays to claim your own private paradise. Enjoy a day of pampering at any of numerous indoor or outdoor spas, and shop in bustling outdoor markets for distinctive collectibles and authentic Bahamian items. Whatever you do, you’ll have a memorable time on your Bahamas vacation!